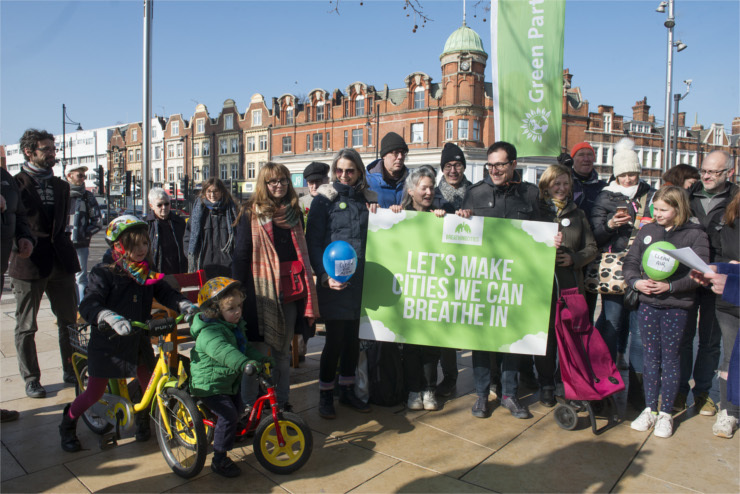 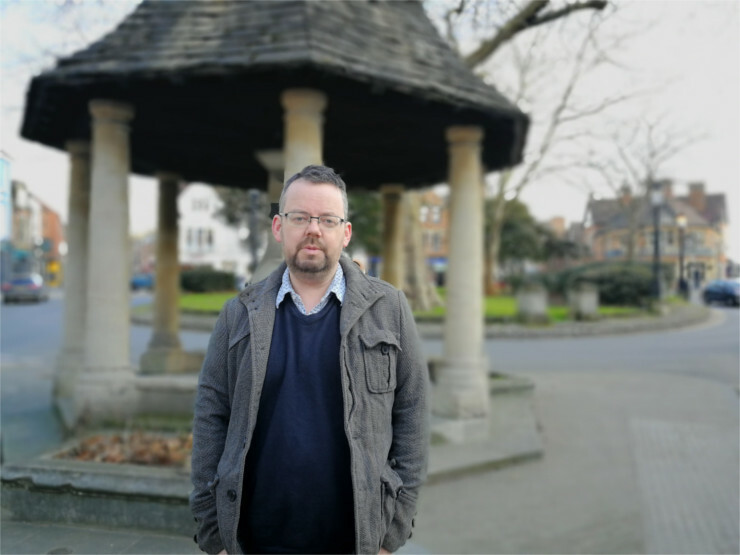 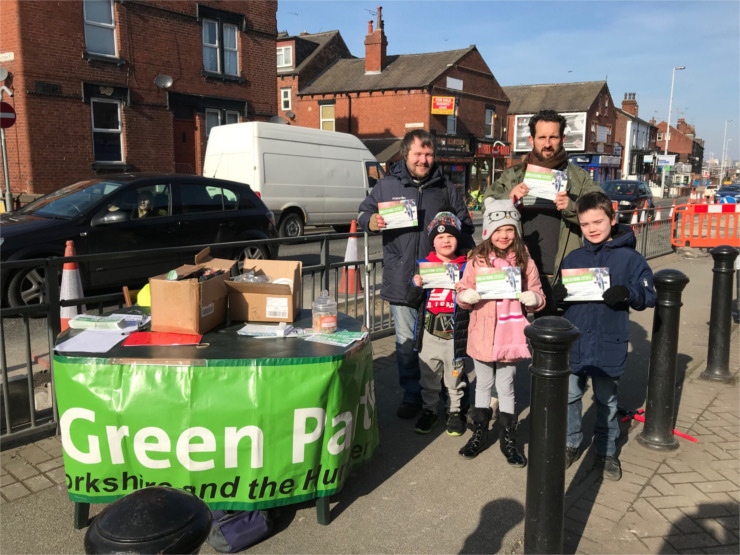 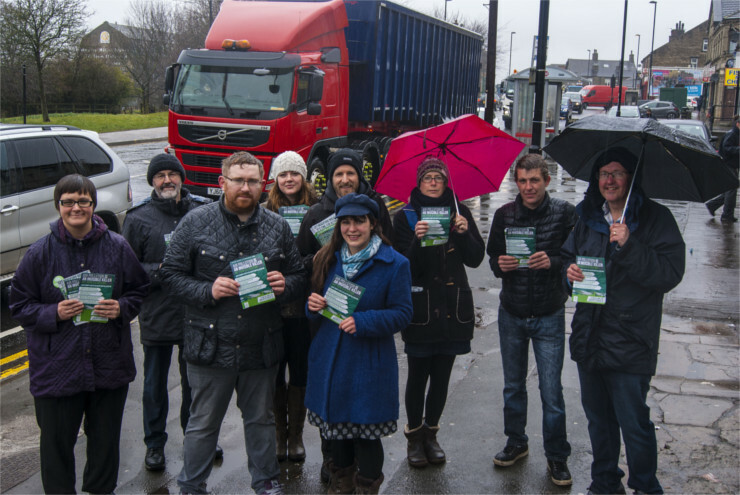 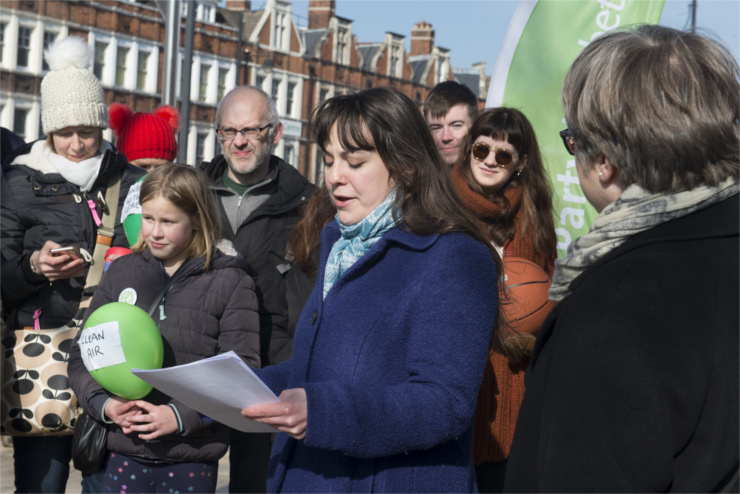 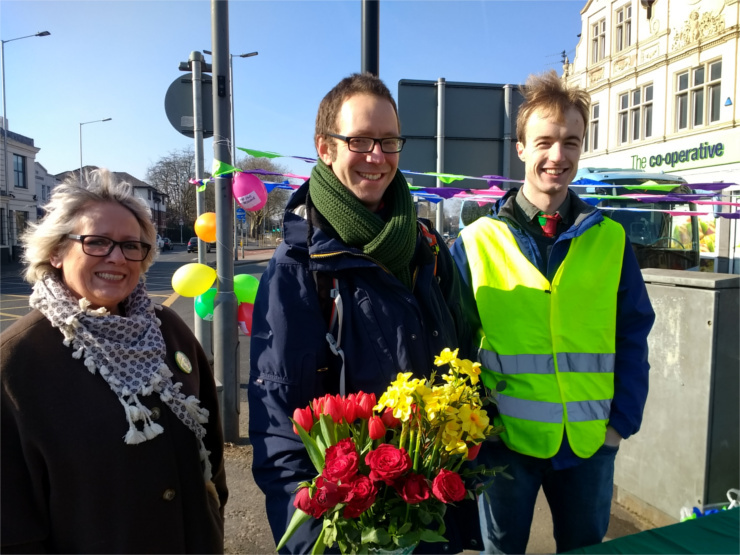 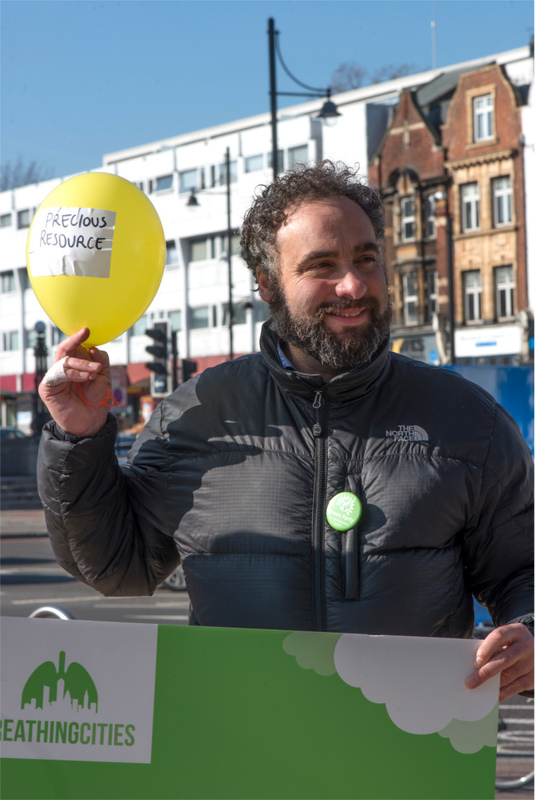 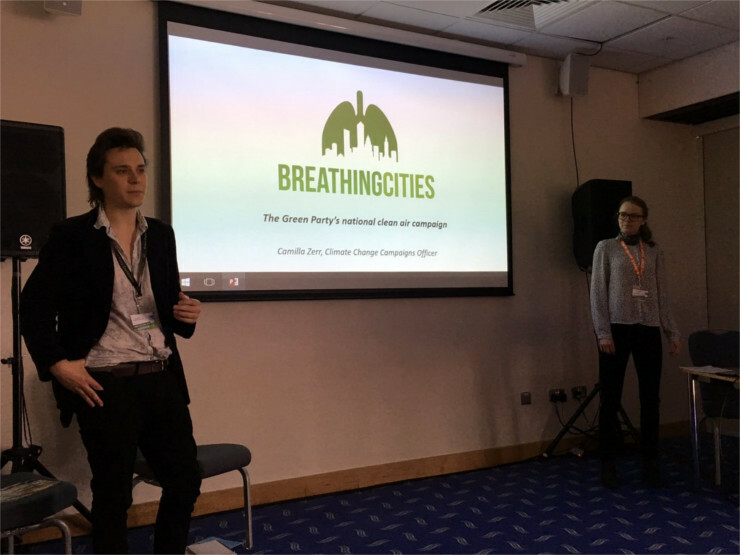 Breathing Cities is the Green Party's national clean air campaign. 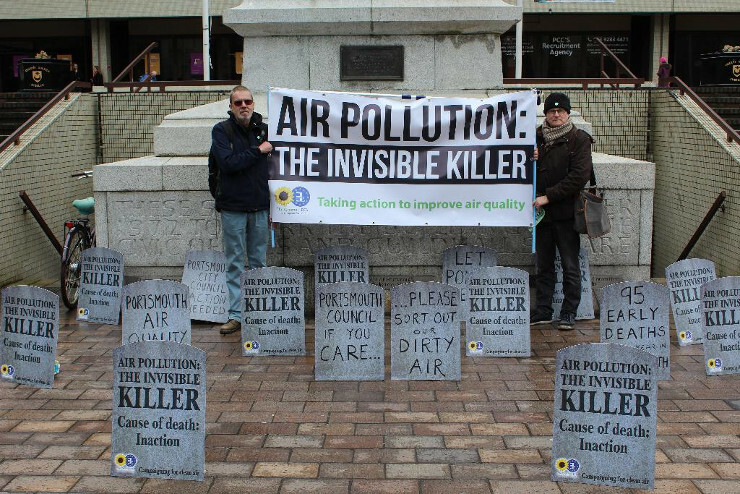 Air pollution is an invisible killer, but there are lots of ways you can change this. 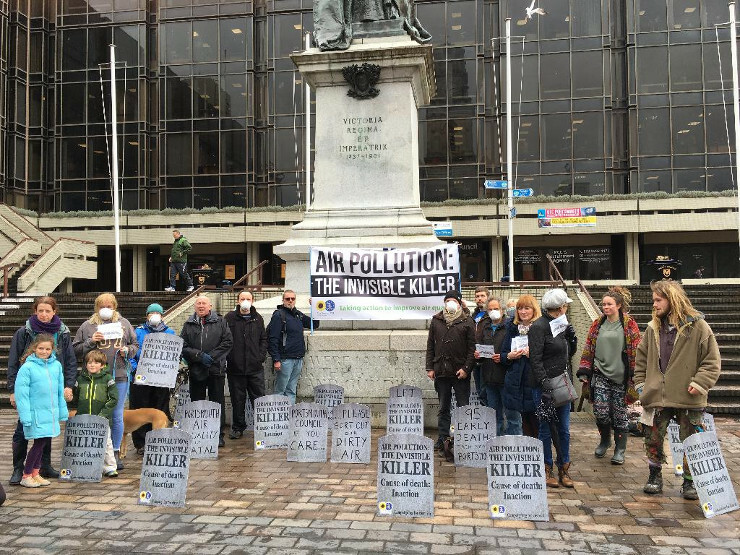 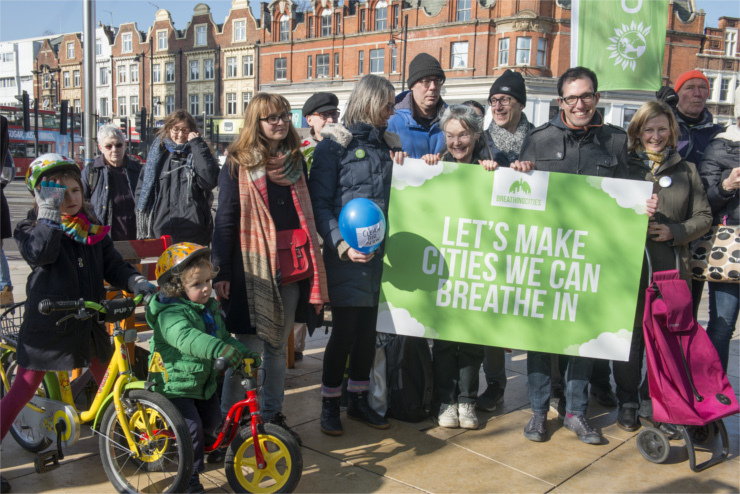 We are calling on Government to give us a new Clean Air Act fit for the 21st century. 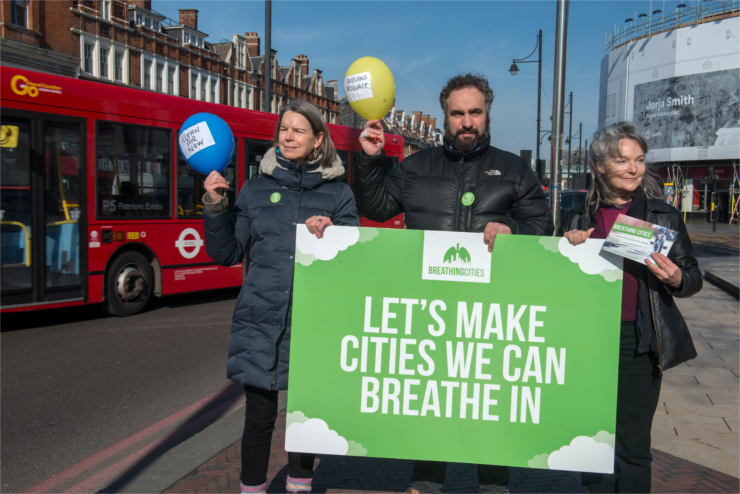 Our petition to Government echoes Baroness Jenny Jones’ pioneering work on a Clean Air Bill in Parliament. 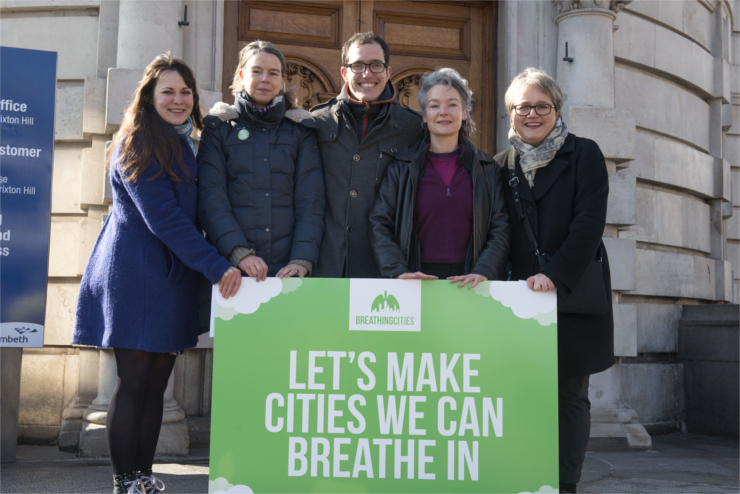 We are campaigning with her to enshrine the right to breathe clean air in law. 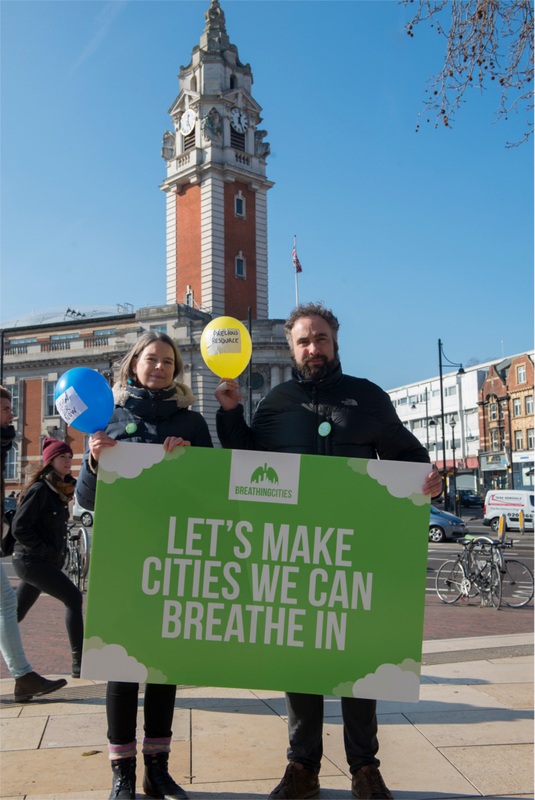 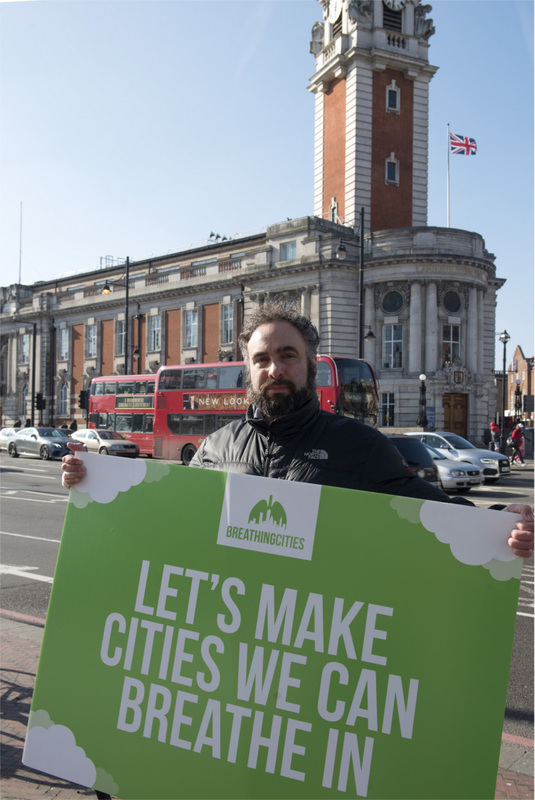 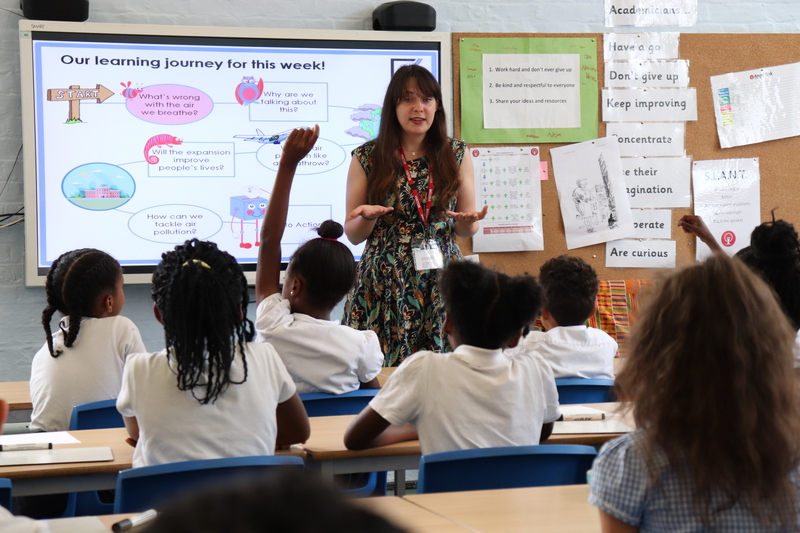 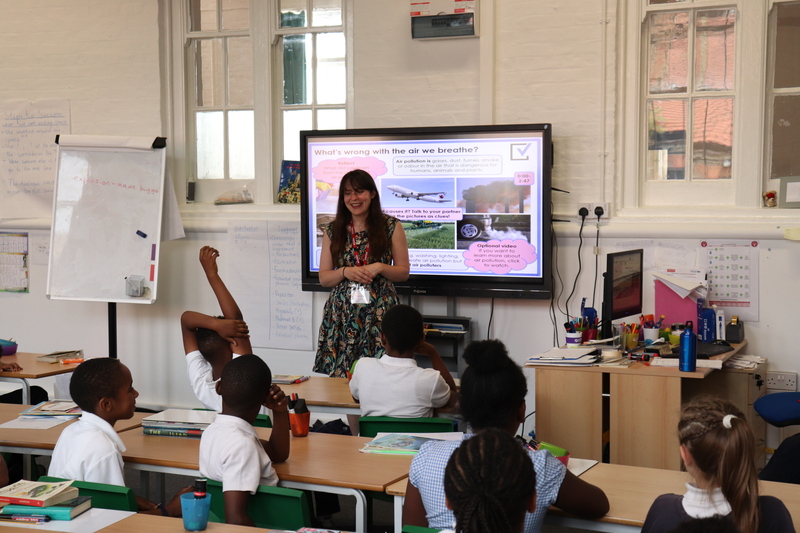 The Breathing Cities campaign will help you take action to tackle air pollution where you live. 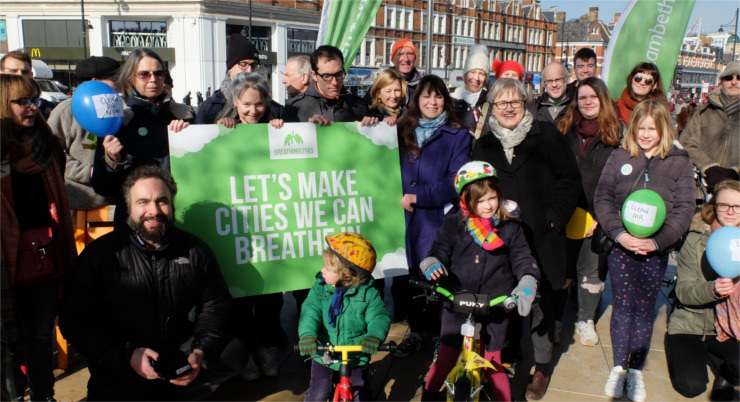 Make walking, cycling, and public transport the main forms of urban transport. 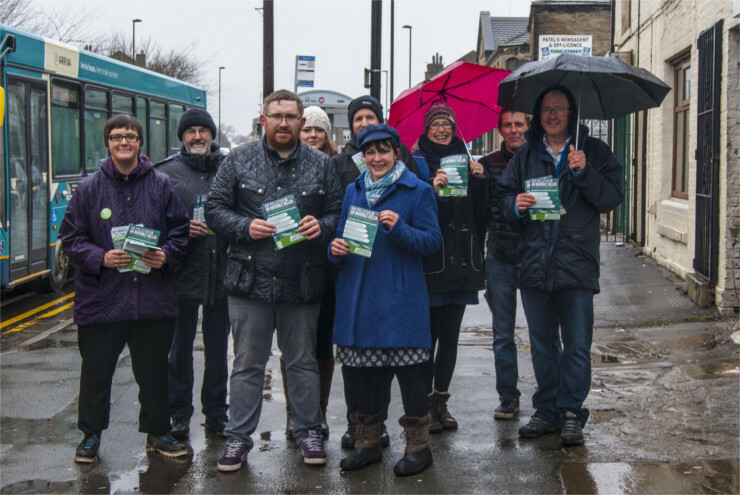 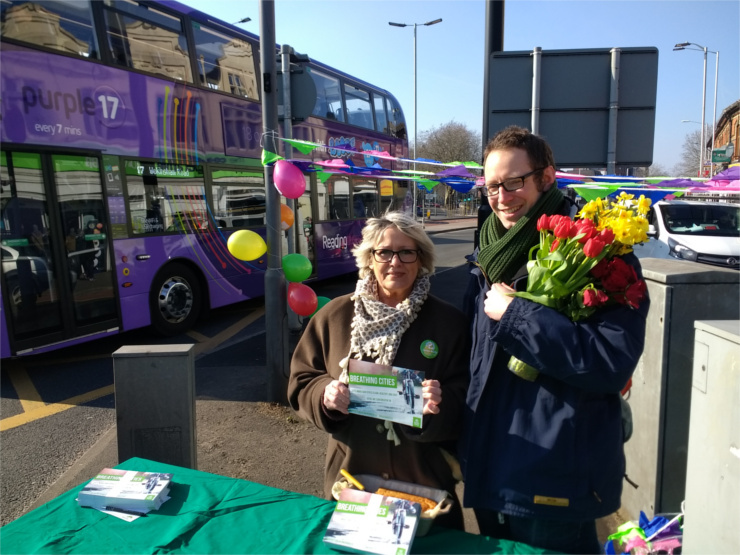 Make public transport cleaner, more affordable, more accessible, and more joined up. 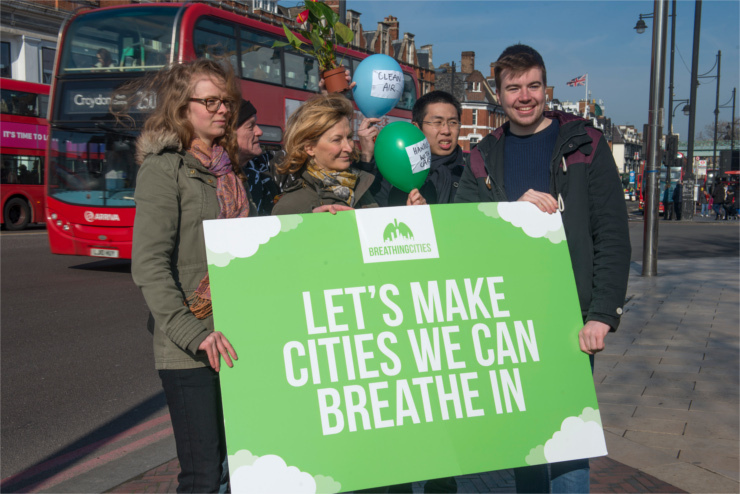 Reduce the need for private car usage and the air pollution it causes. 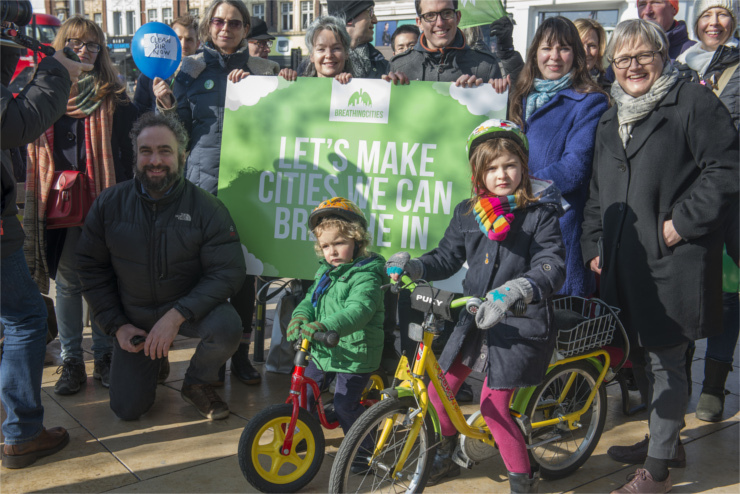 Improve people’s health by creating more opportunities for physical activity in everyday journeys, such as walking and cycling. 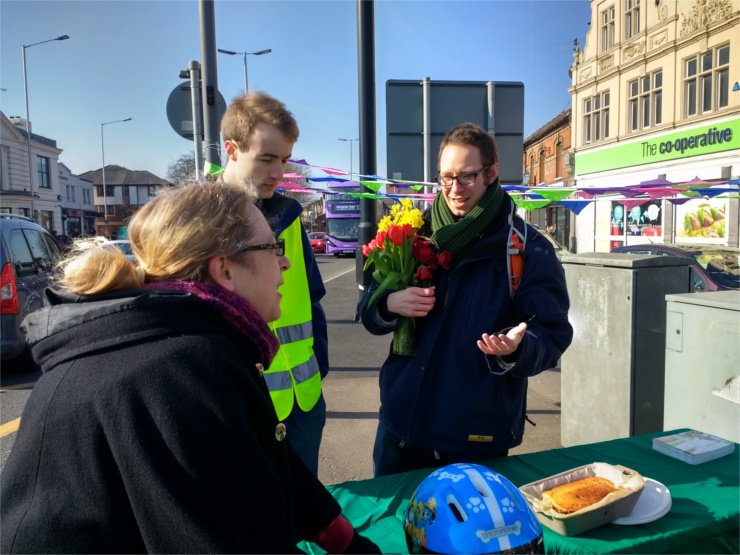 Make streets safe and friendly places where people choose to spend time. 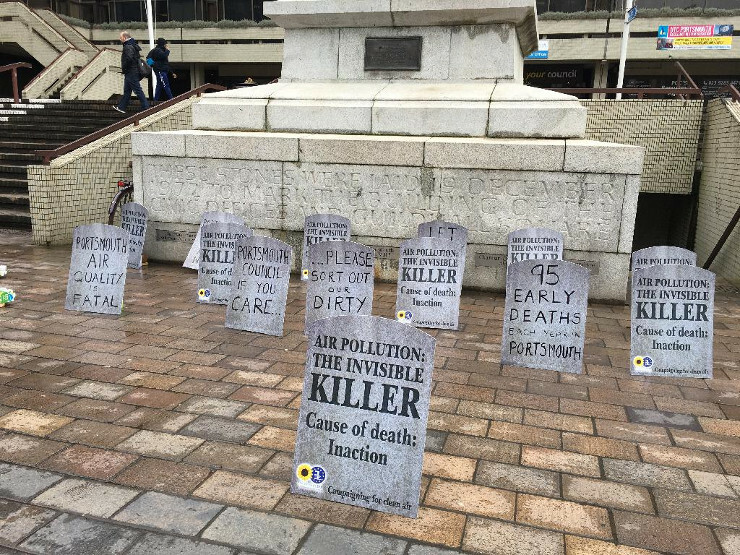 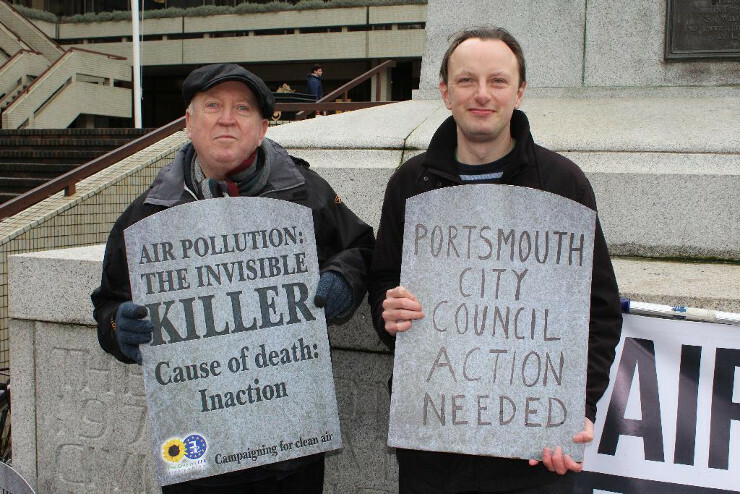 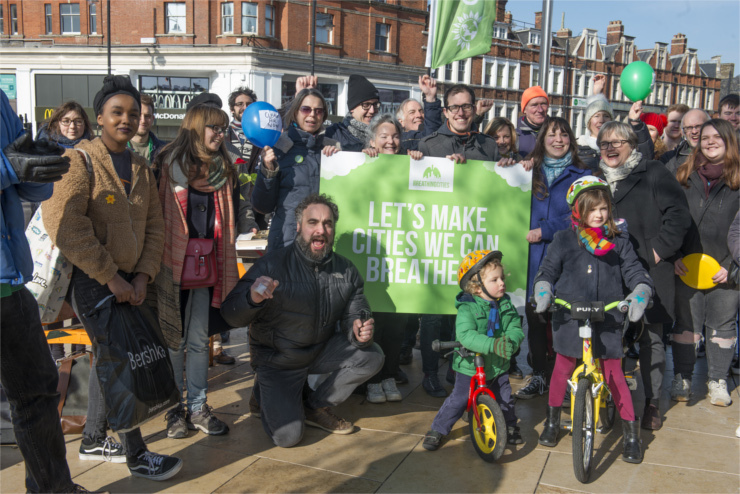 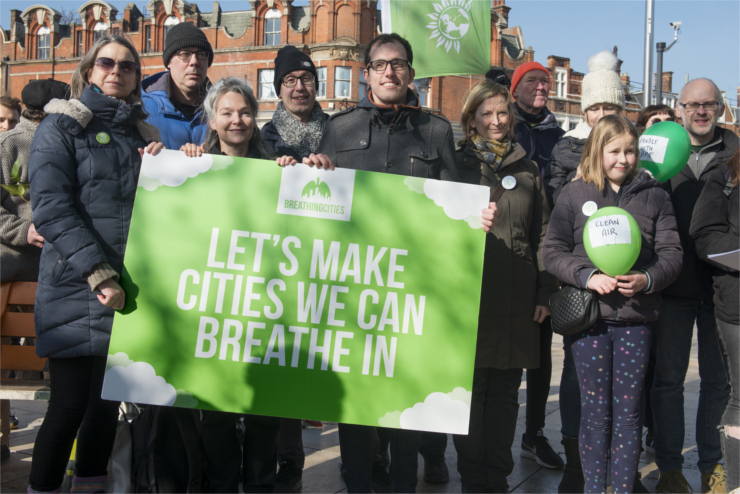 Local groups in these cities are already campaigning to become Breathing Cities - is yours there? 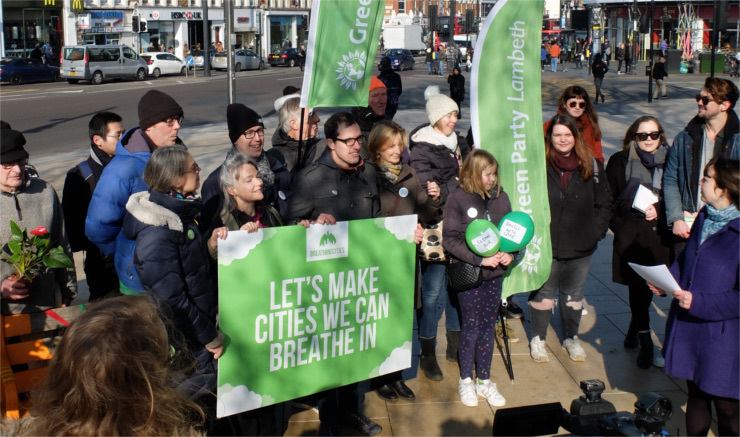 Join the campaign or start a new one! 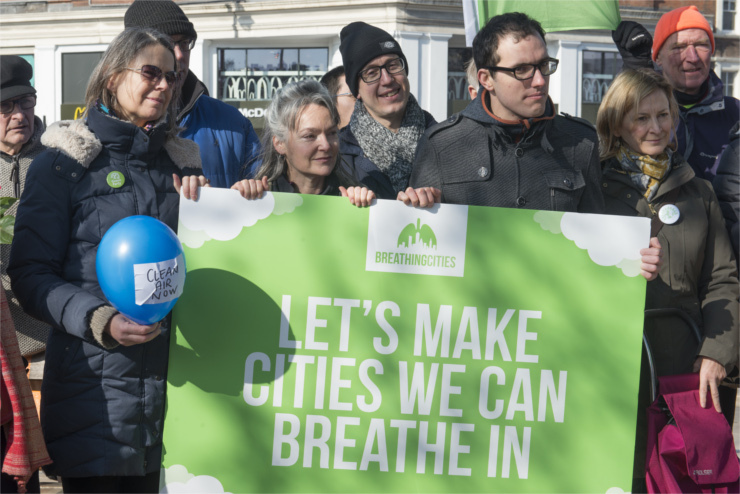 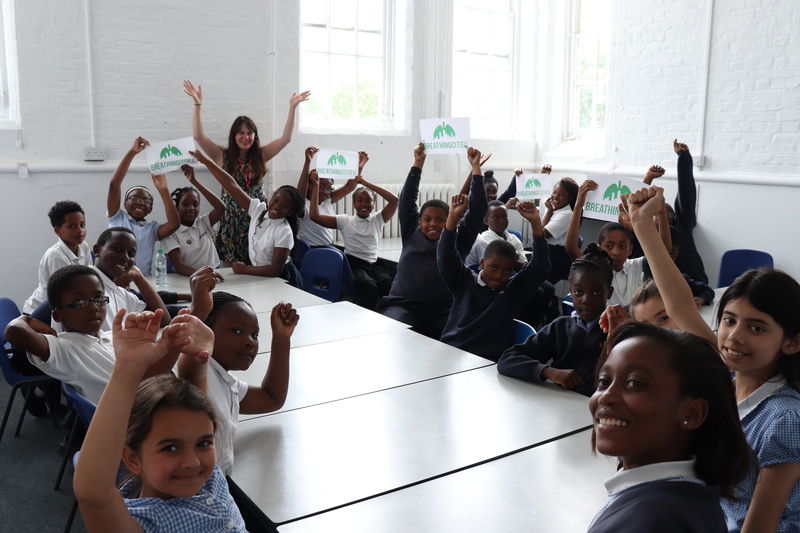 Get involved in our upcoming Breathing Cities events!